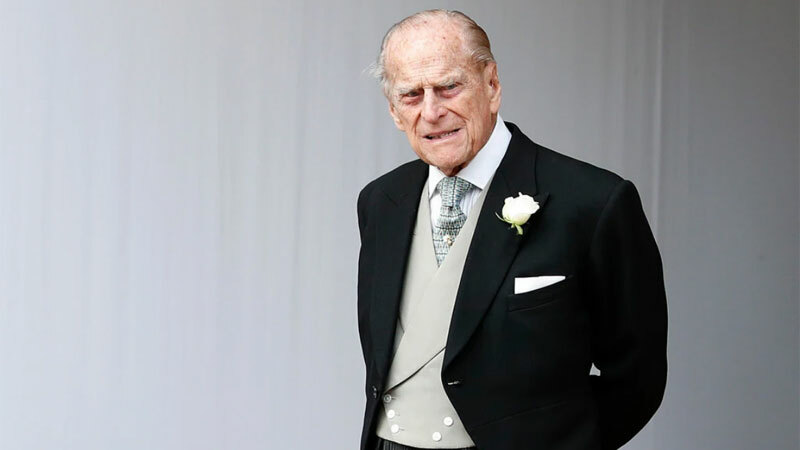 Prince Philip, the 97-year-old husband of Queen Elizabeth II of Britain, has apologized to a woman who was injured in a car crash he was involved in this month, British news outlets reported on Sunday. The Duke of Edinburgh sent an apology letter to Emma Fairweather, who sustained a broken wrist when his Land Rover hit the Kia minivan in which she was traveling near the royal estate of Sandringham on Jan. 17. In the note, written on Sandringham stationery and dated Jan. 21, the duke said he was “deeply sorry” and wished Ms. Fairweather a “speedy recovery.” He also acknowledged that the accident had left him “somewhat shaken,” a rare admission from a member of the royal family. “I would like you to know how very sorry I am for my part in the accident at the Babingley crossroads,” Prince Philip said in the letter, acknowledging his share of responsibility.